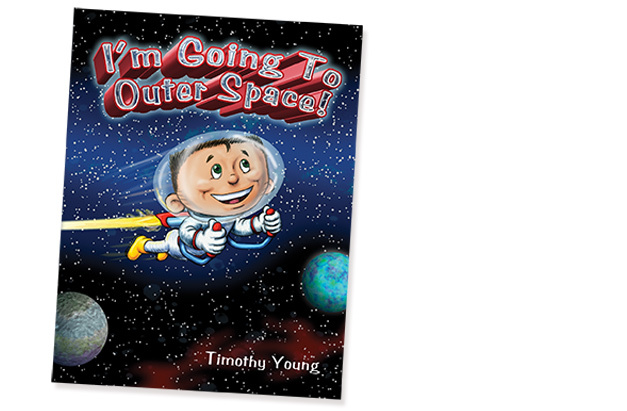 Author Visits, Books and Illustrations by Timothy Young - Creatures & Characters - I'm Going To Outer Space! I'm Going To Outer Space! is published by Schiffer Publishing. I'm Going To Outer Space! 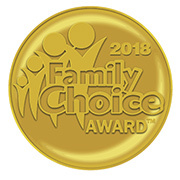 is a 2018 winner of a Family Choice Award.